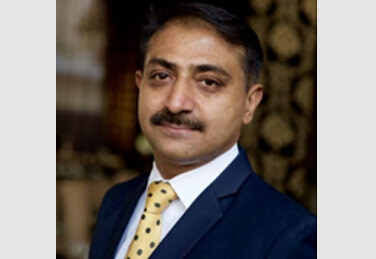 Mr. Rajiv Thapar is a dynamic manager who has his Food and Beverage roots from the Oberoi Hotels. Having served the chain for twenty three years in restaurants and banqueting. His on-the-job training skills and hands-on approach is our greatest asset along with years of experience in quality service and a thorough knowledge of wines and beverages. His fine-dining forte' with attention to detail is exemplary.